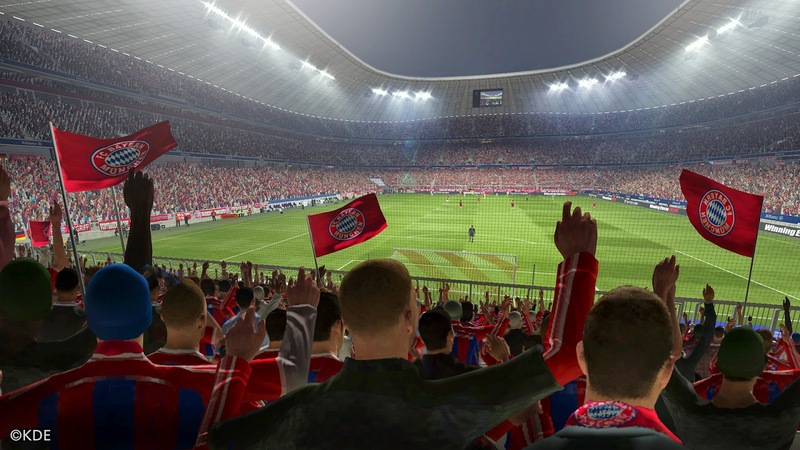 The PC version of the PES 2015 demo will be available to download from Thursday 13th November - the same day as the game's official launch. Posting the following message on Facebook, the PES Team have confirmed fans will be able to download the PC demo through Stream, as well as the more traditional method of direct download. "We are pleased to confirm that the PC Demo for PES 2015 will be released on November 13th through Valve's Steam service and through a direct download link! Stay tuned for more info as we approach release"